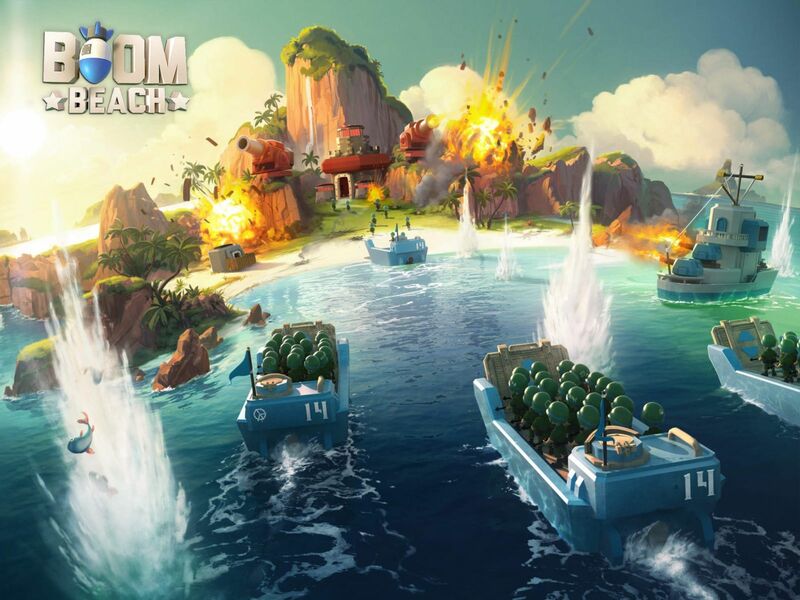 Boom Beach is a combat strategy game from the developers Supercell that available on iOS and Android. As a player that is specifically sent to the archipelago, free the enslaved islanders from Hammerman and his Blackguard Armies. As you build up your bases to get stronger, more powerful Blackguard bases appear, including mercenaries, resource bases, and factory bases. 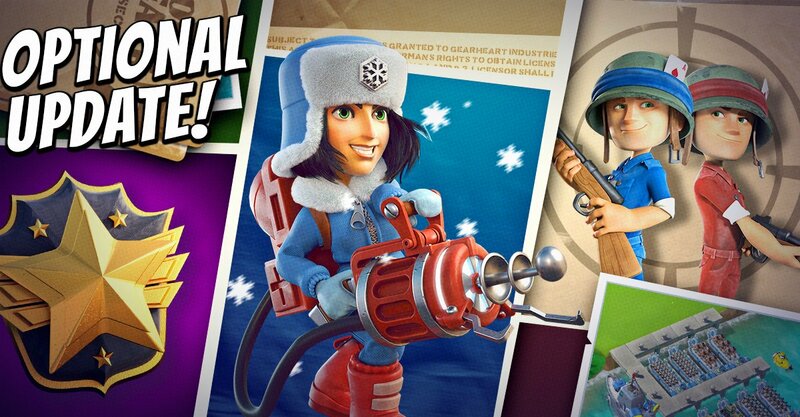 Boom Beach features numerous opportunities to purchase items, though the game itself is free. To its credit, Boom Beach is one of the fairest free to play games out there when it comes to handing out premium currency for free. It's time to download the Optional Update now!